We believe in the importance of building a relational culture with and for the educators with whom we partner which translates into their relationships with students. We share our lives beyond the classroom. We use protocols to provide opportunities for voice and connection. We respect the craft of teaching and treat it with professionalism. We recognize and value the differences and experiences each facilitator brings with him/her. We invite and offer the support of a PBL community beyond our trainings. 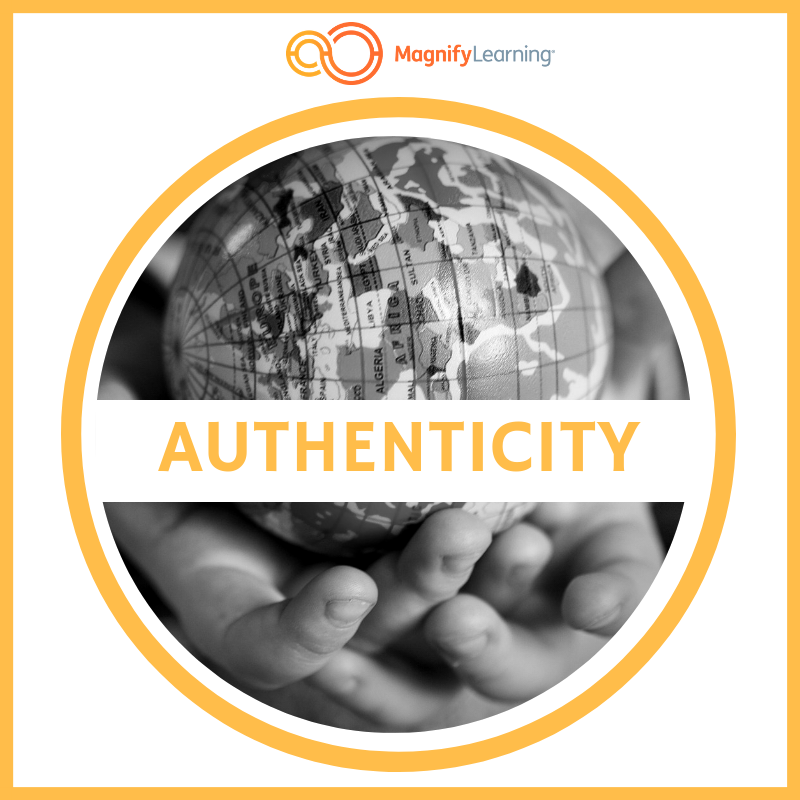 We have a high regard for and continually seek authenticity in our projects and trainings because we believe it leads to deeper learning, greater engagement, and passion. We value the modeling of PBL best practices and processes and ensure that all we do serves to put PBL in action. We have facilitators craft projects based upon real-world, authentic challenges, problems, and issues. We incorporate community partners into our projects. We teach that PBL best practice and design involves the teaching and incorporation of workplace/employability skills. We not only teach, but also demonstrate the nuts and bolts of PBL and the PBL process. We use protocols that are effective and have multiple applications with both adult and student learners. We model engagement strategies that our facilitators can use in the classroom. Our resources are designed and field-tested by PBL facilitators. Our services are provided by PBL certified facilitators. We equip facilitators to practice PBL effectively in their classrooms and schools upon completion of our trainings. We are committed to providing a customized experience for the educators with whom we partner which honors the good work they are already doing and enables the sustainability of PBL. For every workshop, we create a customized agenda based on the expressed needs of our partners. Within the training framework we customize the daily agendas based on the needs and interests of our participants. Our coaching sessions are based on the ongoing needs of our participants and are designed to specifically support their individual PBL processes.